Whether you need one blind over a bath tub or a wall of windows automated, adding motorization to your window coverings can make life’s tasks a little easier. Apart from convenience, they give you control over the amount of light that enters your home while controlling the view and saving money on energy costs. 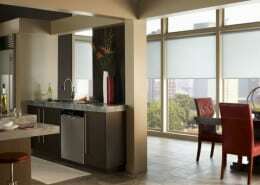 Motorized and automated window coverings provide convenient solutions for day-to-day living. At the touch of a button, window coverings can be instantly adjusted for a change of activity or the varying sun conditions allowing you more control over heat, glare and privacy. Most types of window coverings can be motorized including horizontal blinds, cellular shades, roller shades, Roman shades, draperies, top-down shades, Silhouette®, Luminette ® and skylight shades. 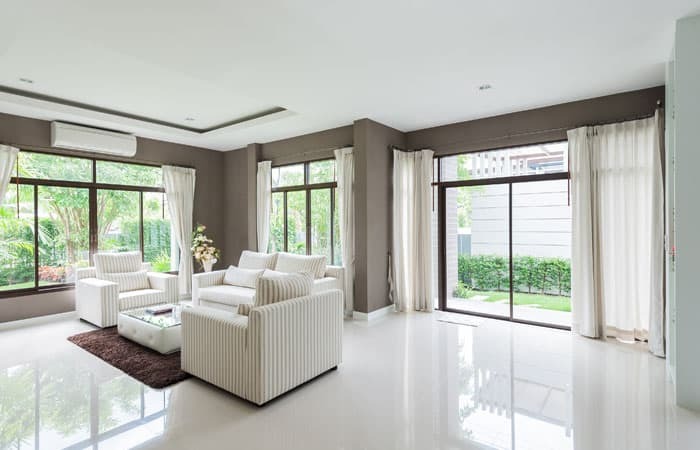 Depending on the type of window covering and the automation system used, the motor can be used to raise, lower, tilt, or draw the window covering. • easily adjust large, tall and hard-to-reach window coverings such as skylights, transom windows and windows over bathtubs. • uniformly raise and lower multiple shades. 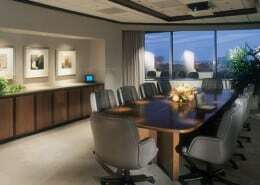 • easily control glare on television and computer screens in media rooms and offices. • save money on your energy bills with motorized window coverings that can automatically adjust to accomodate the sun’s angle. • enjoy the sunlight and view or create a relaxing environment with total privacy – from any room in your home. 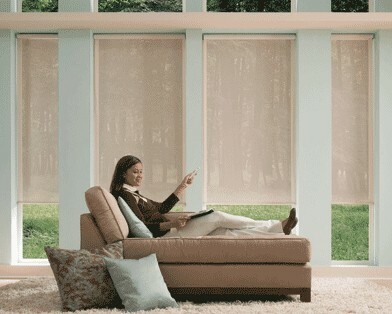 • simplify the protection of valuable furnishings from the sun’s damaging ultraviolet rays. • allow those with physical challenges to independently control the amount of light in their home. • eliminate dangling cords in rooms where child and pet safety are important.